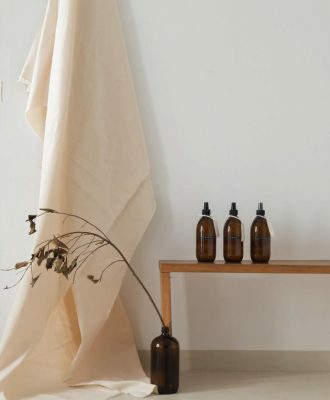 This informative video tells us the story behind the real colour blue, namely the growing and cultivation of plant-based indigo ink, which takes about a year to make. The town of Tokushima in the south west of Japan has become known for its indigo production, with its roots cemented in Samurai culture. In fact, indigo started gaining popularity in the early 1600s. 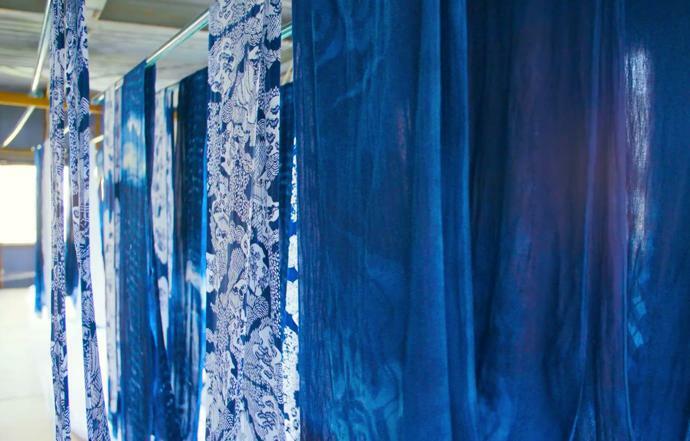 Today, five farmers keep the tradition of growing indigo alive. Watch the above clip to find out exactly how this fascinating process works.